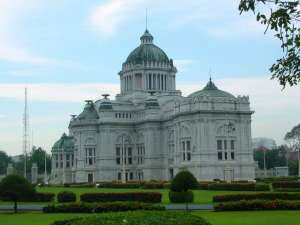 This building was originally a palace until it was converted into a museum in the 1880s. 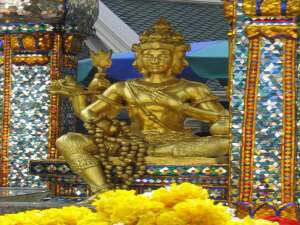 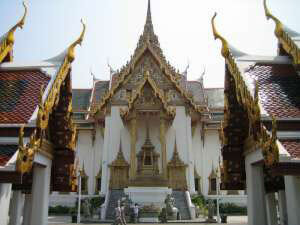 It is a treasure house of Thai art and archaeology. 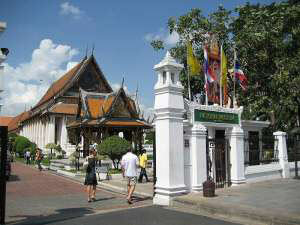 The Red House initially home to the sister of King Rama I is a must see in addition to the Phuttaisawan Chapel which reflects the magnificence of Buddhist temple architecture. 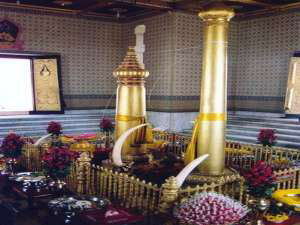 The Old Transportation Room houses an interesting collection of ivory carvings, palanquins for Thai Royalty and Elephant Chairs. 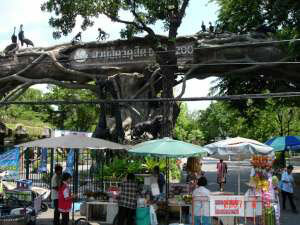 The Museum also displays Thai gold jewelry, ceramic pieces, sculptures, wood carvings, stone carvings, textiles, Thai dress, musical instruments and Buddhist icons. 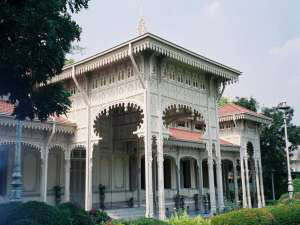 Visitors should reserve plenty of time to see all the rooms in this museum which is the largest in South East Asia.